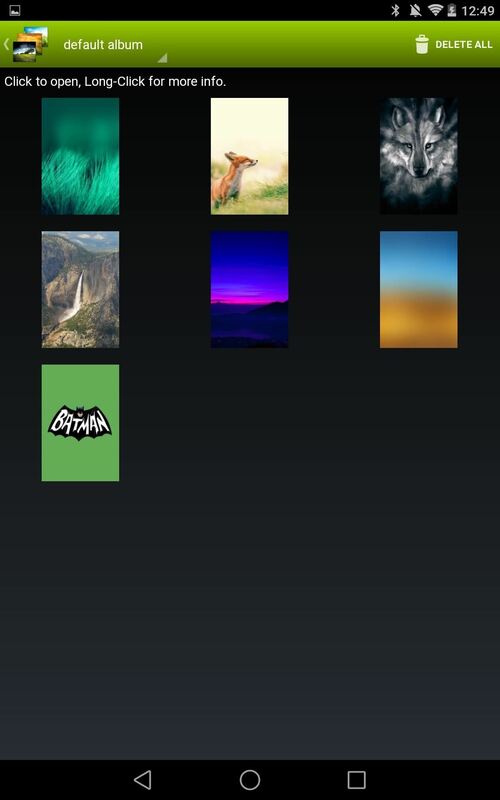 Wallpaper Changer, by Android dev Thomas Hoffman, lets you select all of your favorite wallpapers in your Gallery so that you can cycle through them on a minute, hourly, or daily basis. Best of all, you can choose the order of your wallpaper relationships, and when you get in an argument with one of them, you can skip your time with them and move onto the next with the tap of a widget. Oh, and it's free. 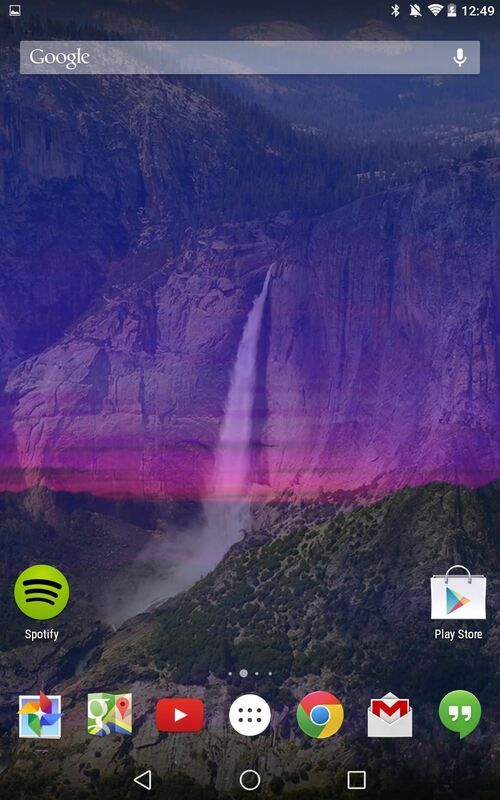 In the Wallpaper Changer settings, you'll want to choose how off the app changes your images. 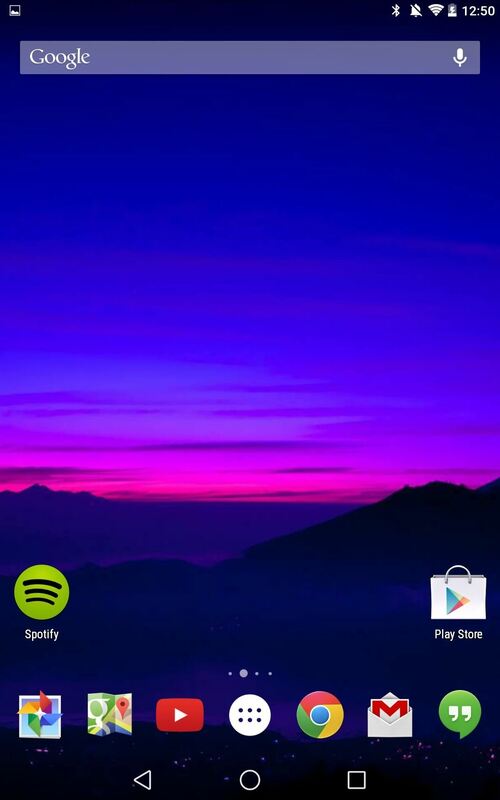 You can enable it to change wallpapers every time you unlock your Android device and cycle through them randomly, or you can select an interval of relationship time. You can also choose to run Wallpaper Changer as a live wallpaper for smoother transitions, but in my opinion, it'll waste more battery than necessary, so I don't use it. For the actual images, you can add entire folders from your Gallery, or you can choose them one by one, then you can reorder their position. Under the preferences menu, you can adjust an image's size and position if cropping issues arise. 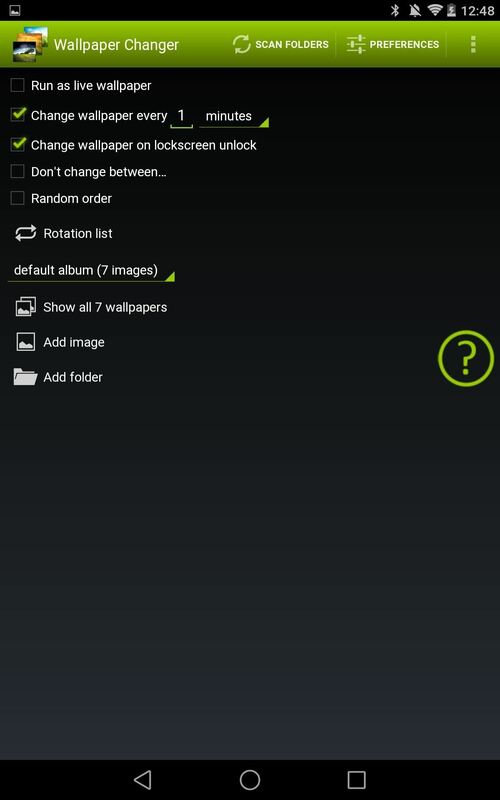 And if you have a folder selected from your Gallery, you an enable auto-rescanning to find any newly added wallpapers. 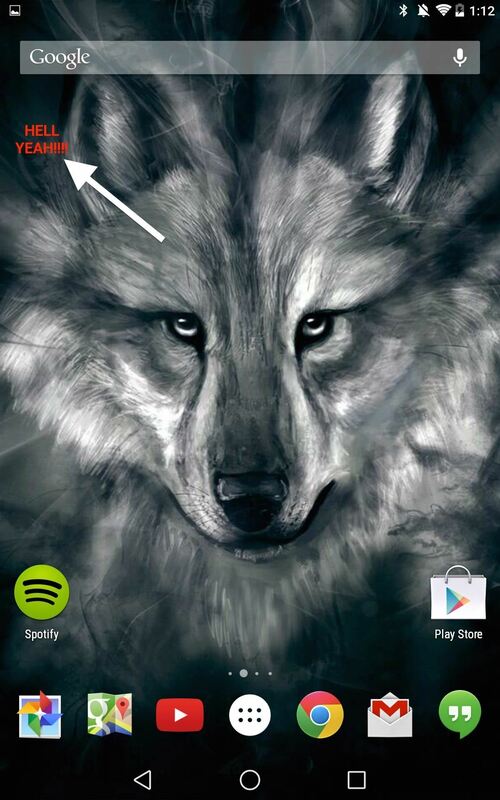 Additionally, when you and you current wallpaper are having a spat, you can change it to the next one with just the tap of a handy widget. 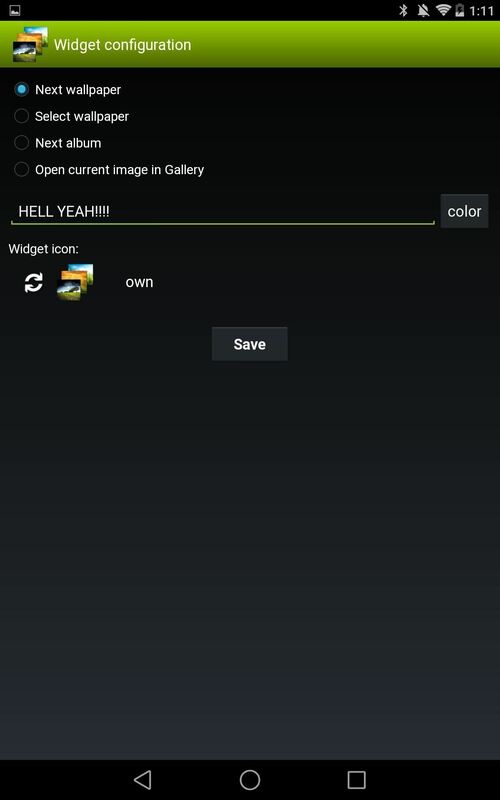 The widget can display a custom text and color that you designate. 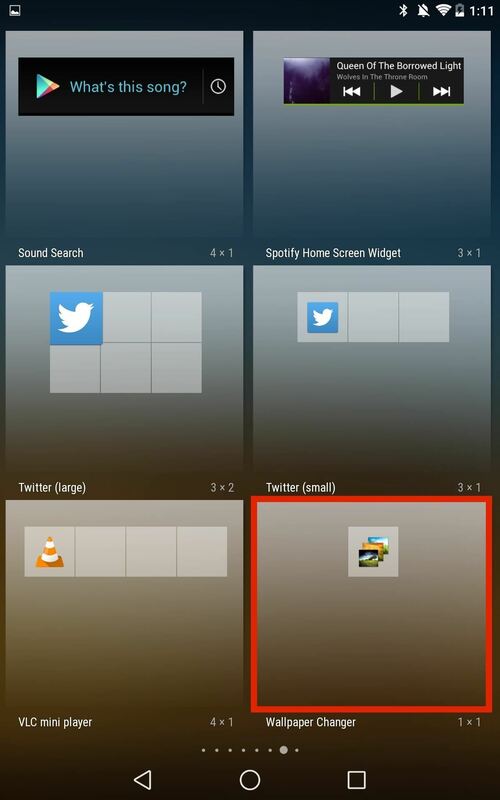 Now, isn't that the perfect way to engage with your favorite wallpapers? I find it extremely helpful in maintaining a good bond with all of them, and I'm sure you will, too.